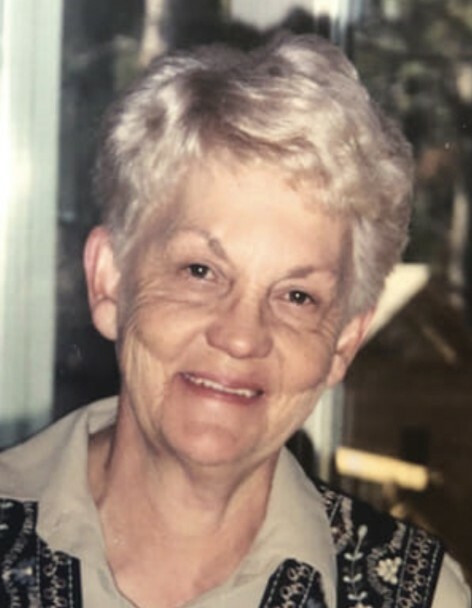 Lyda (Gidy) Hammond, age 76, of Phoenix, Arizona, passed away in her sleep Nov. 25, 2018. Gidy was the firstborn child to Wesley and Alice Peterson in Grantsville, Utah, on March 19, 1942. At age 18, she married the love of her life, Roger Hammond. Their life together included living in multiple states within the USA and Spain for four and a half years, five children, 13 grandchildren, and six great-grandchildren. She retired as a legislative aide from the Utah House of Representatives. Gidy loved her family, keeping her home and yard beautiful, and the Carolina Panthers. She is survived by her husband, Roger; a brother, Wylie Peterson; sons Troy (Amy), Todd (Pat), Tony, Travis (Cassie), and daughter, Barbara (Travis) Mullikin. She was preceded in death by her parents and two brothers, Errol and Brent. There will be a visitation from 11-12 on Friday, Nov. 30 at the Grantsville West Stake Center, 115 E. Cherry Street, Grantsville, Utah.